ssons Starter Kit. 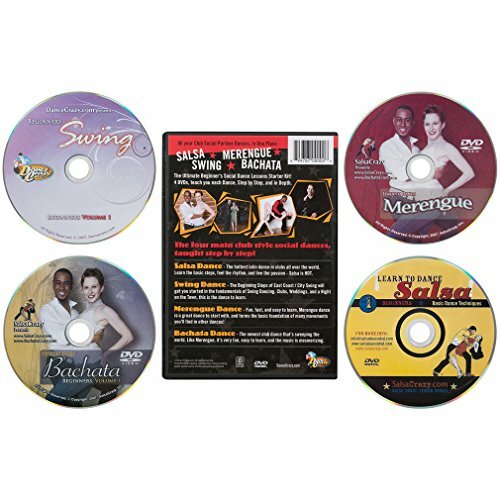 4 Dance DVDs (Dance Videos) covering Salsa Dancing, Swing Dancing, Merengue, and Bachata. All the social club style dances from your very first steps! Designed for beginners to get you dancing. Nothing is left out, these are complete beginning lessons. Salsa Dance! The ultimate step by step guide to salsa dance, from your very first steps. This DVD starts from the very beginning, and lays the foundation for salsa dance to get you started simply and easily, step by step. Why learn to Salsa Dance? It’s fun, social, and a passion that will last you a lifetime! The benefits to health, fitness, coordination, and lifestyle will be far beyond what you can imagine now! Anyone can, and should, learn to Salsa Dance. 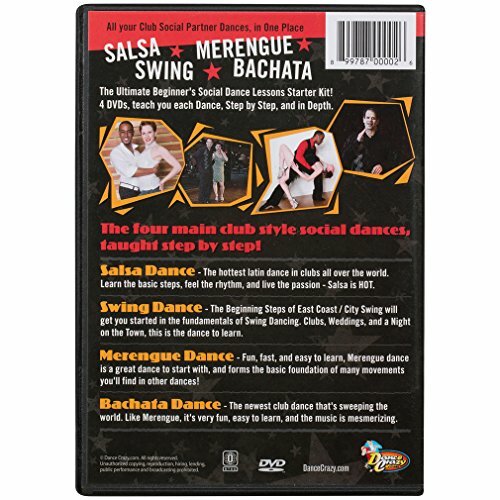 This fantastic DVD that really walks you, step-by-step, through all the fundamentals of Salsa Dancing in a fun, social and energetic way. Swing Dancing – One of the single most prolific styles of dance, you’ll find it everywhere. Get ready to swing dance with DanceCrazy’s extensive introduction to Swing Dancing, a 2 DVD Series! This is the first of two DVDs, and covers the fundamentals of the dance, as well as a few beginner patterns. Bachata Dancing is hot! In Volume 1 for Beginners, we’ll guide you through the very basic bachata dance steps, giving you a sturdy and comprehensive foundation to build from. We’ll take you, step by step, through all the beginner patterns and techniques, and we’ll leave nothing out! No experience necessary! 2 left feet? No Problem! We’ll get you out and dancing in no time. You’ll learn everything you need in order to become a great Bachata dancer! Merengue! Dance Lessons for Merengue Dance! 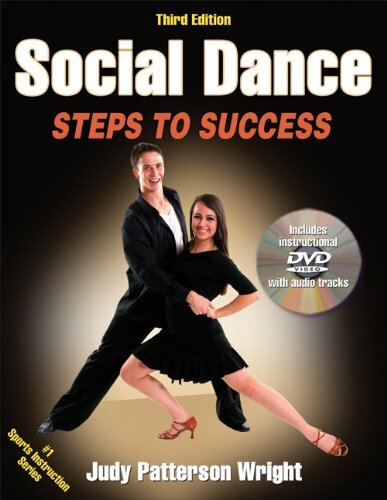 One Amzaing DVD, with Beginning, Intermediate, and yes, even Advanced Merengue Dance Instruction. 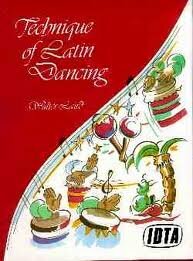 This is the only DVD you’ll need to teach you from your very first steps of Merengue dancing, all the way through to some fun and stylish Merengue dance patterns. But why dance? Too much Dancing with the Stars , or too many late nights watching So you think you can Dance ? Looking for Dance Lessons or the next workout video with dance? You just saw Dirty Dancing (like everyone else), or Shut up and Dance ? Dancing with the Stars (or DWTS), and SYTYCD have driven thousands to hit their local ballroom. But this Dance Series gets you the rest of the way. ADD THIS TO YOUR CART, you won t be sorry. This WILL get you dancing! Everyone wants to dance to their favorite dance song and dance music! Dance Classes are difficult, and scary, but this will get you there from your very first steps. 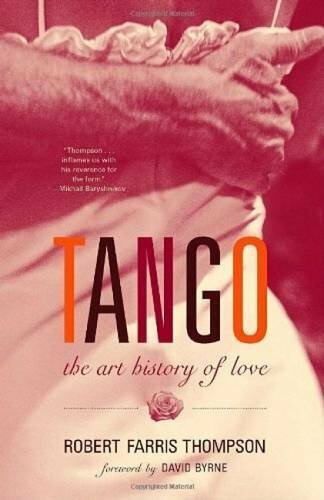 Like private lessons, these are the 101 starter course for learning to partner dance.